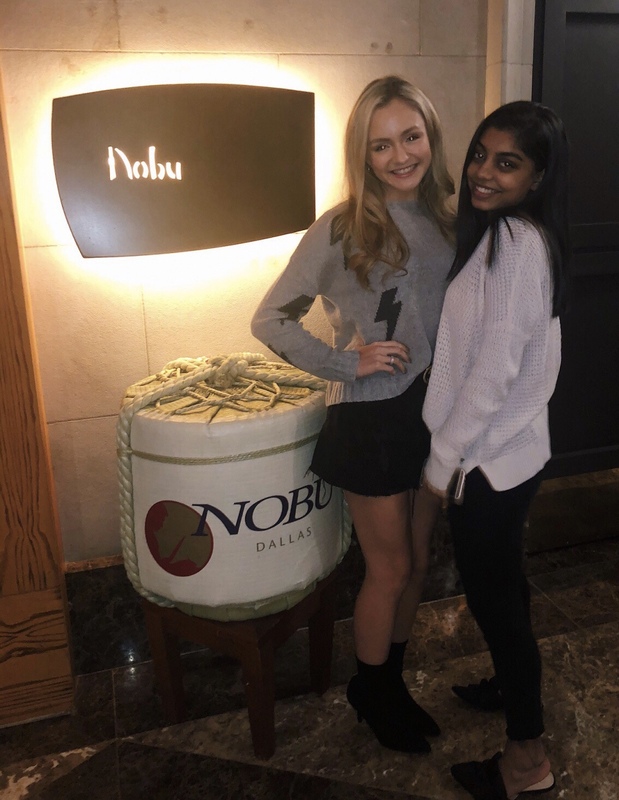 So many trends have come and gone in winter 2018-2019 and there are definitely some I am TOTALLY on board with! 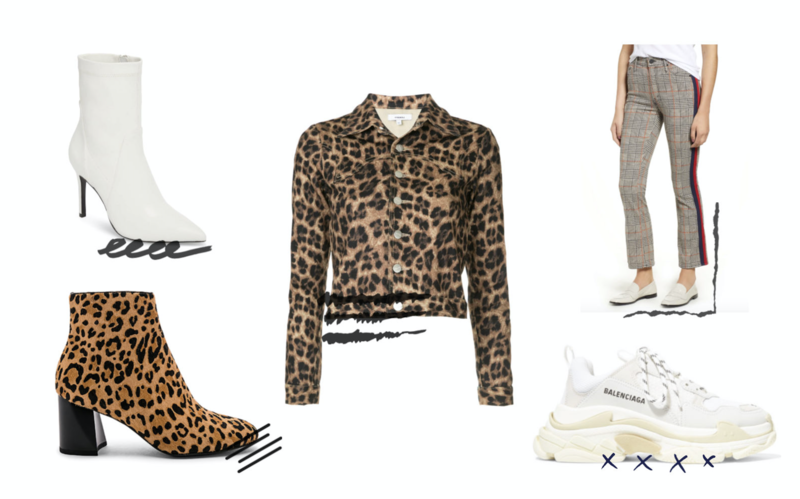 This winter for me has been all about curating pieces in my wardrobe that make a statement while also being super comfortable and on-trend. 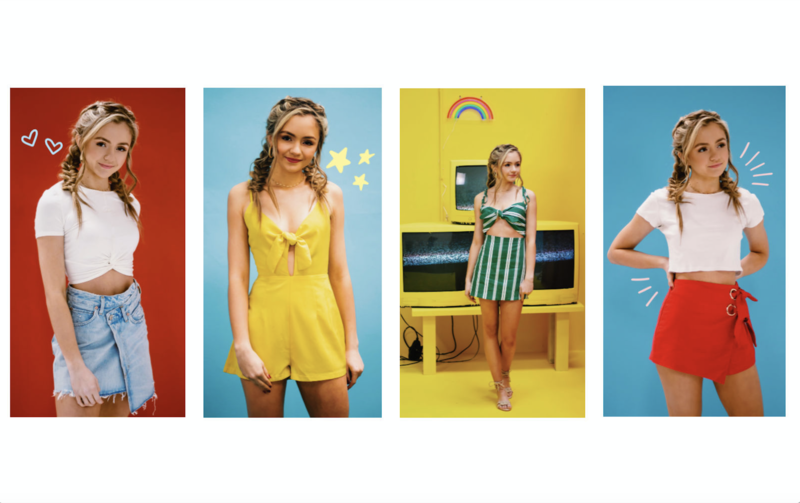 So here are, in my opinion, the best trends of winter 2018-2019!! The i.am.gia pixie coat has been a major staple in my wardrobe this winter! It keeps me so comfortable and warm while also making a statement. 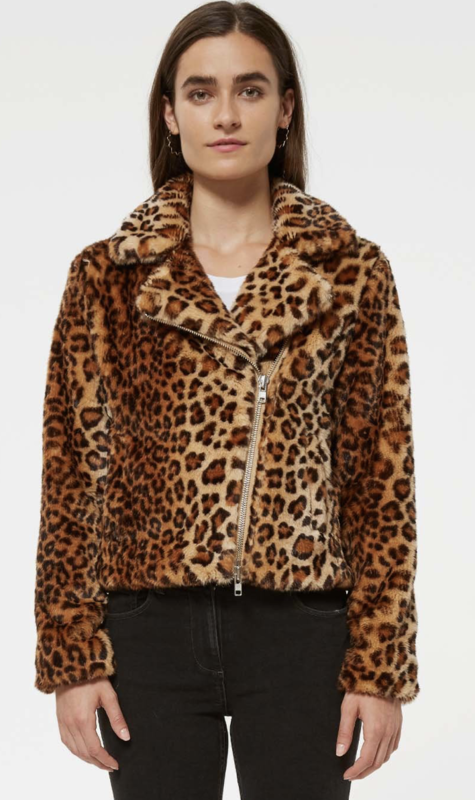 The teddy coat has been very popular this winter and the i.am.gia one is definitely my top pick. 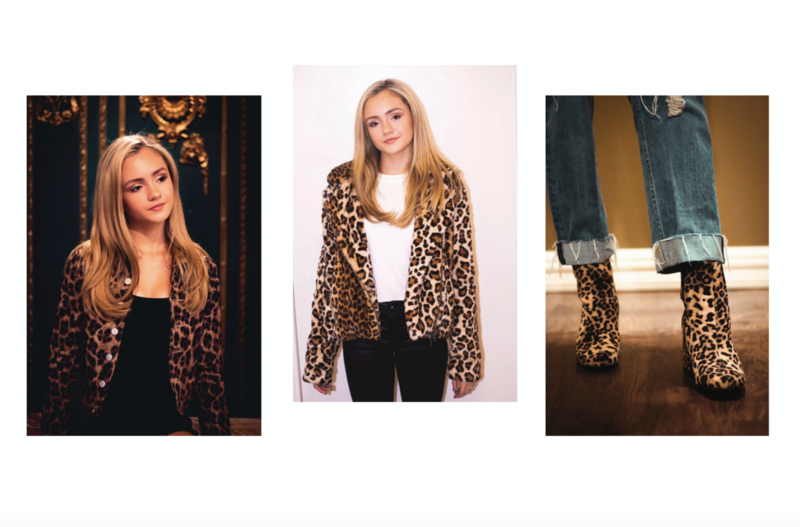 The award for trendiest print of winter 2018-2019 definitely goes to leopard!! This print is such a fun neutral and makes any boring outfit interesting. 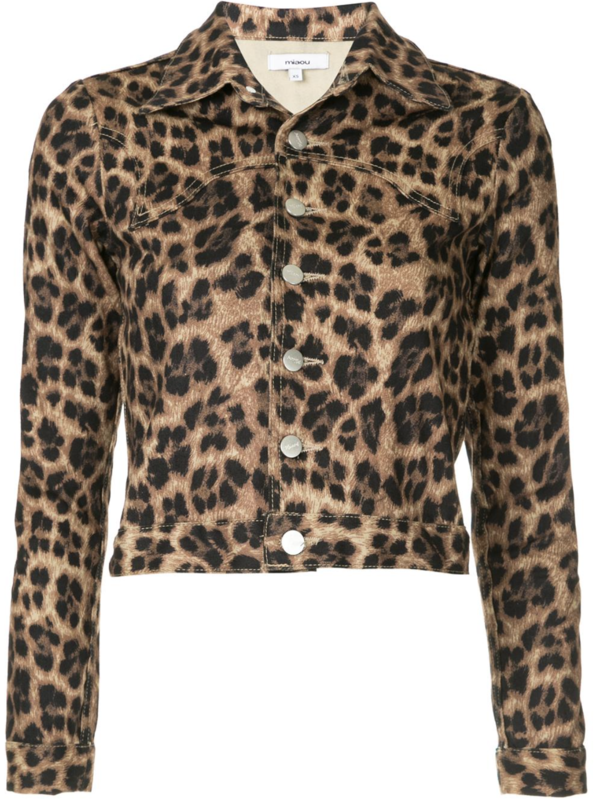 I love putting a leopard print jacket with a black and white outfit or leopard print boots with denim. I feel like this winter I have seen a TON of plaid pieces of clothing. 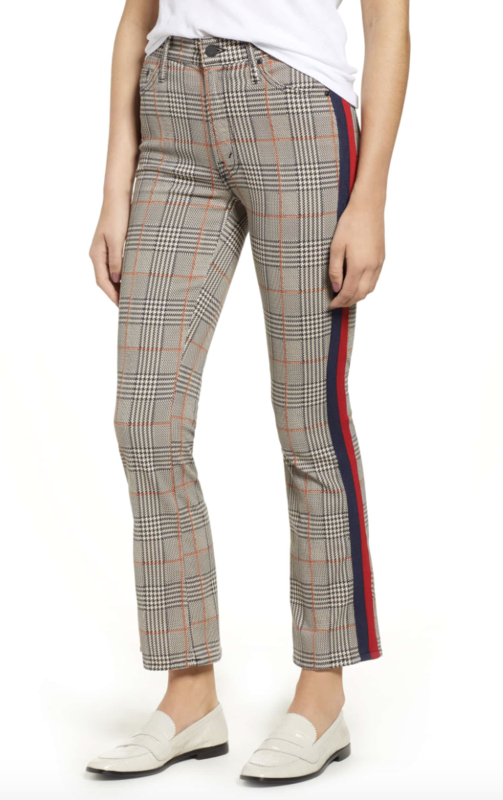 If you aren't as into the "business woman chic" vibe of plaid blazers I definitely recommend a pair of plaid pants. This pair from MOTHER denim are so cute and different and they're a super fun alternative to wearing regular jeans. 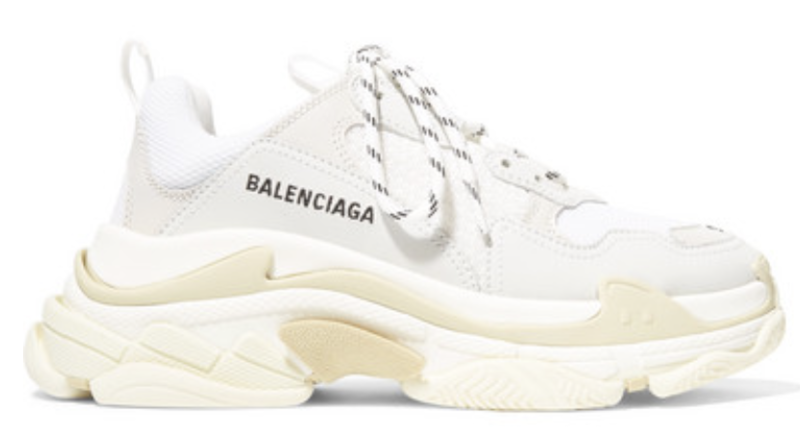 I know this trend is a little controversial but I am personally SO on board with the chunky "dad" sneaker. 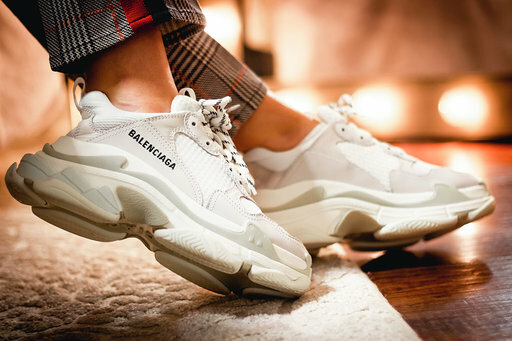 This trend has been relevant for a while now and there are a lot of brands creating shoes like this but Balenciaga by far wins best "make a statement" pair. 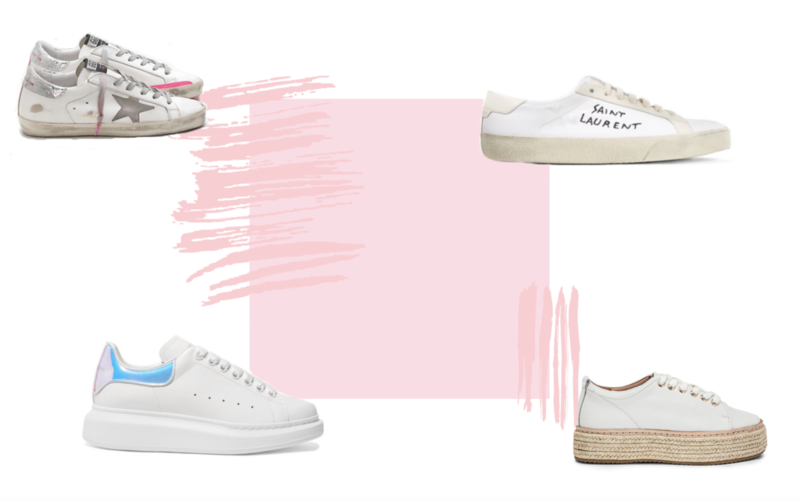 I also linked some of my other favorite styles of chunky sneakers from other brands! 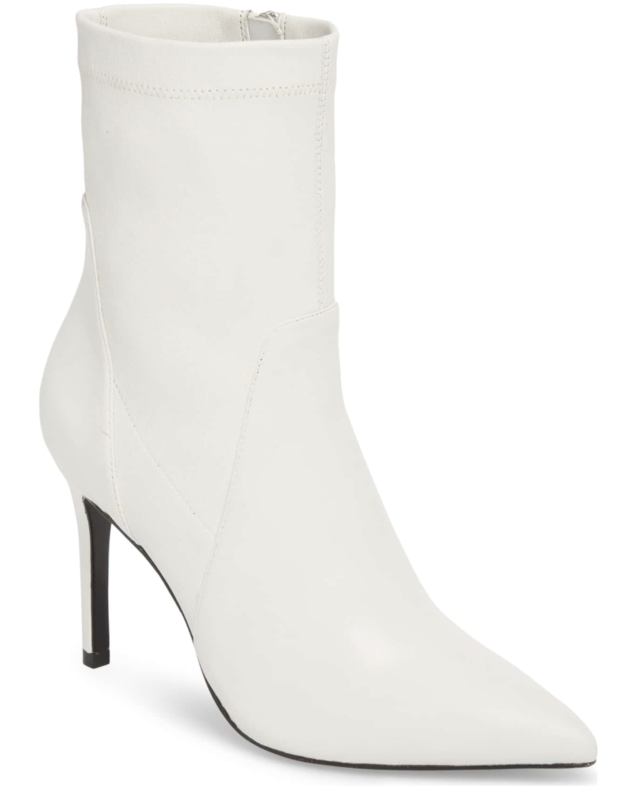 Another popular shoe trend this winter is white booties. 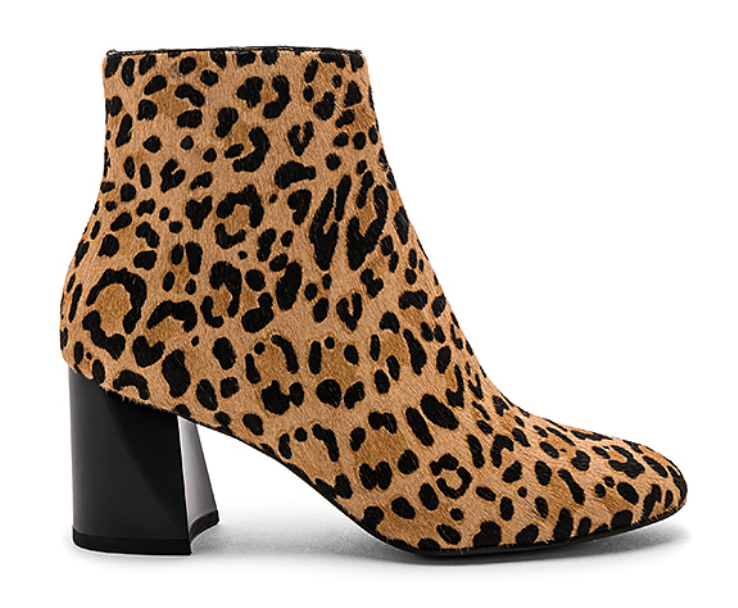 They are so fun if you are looking for a shoe that will stand out but isn't too crazy. I absolutely love pairing white boots with denim.